I haven’t been doing very many bar reviews lately. Part of it is that my wife/beer tasting buddy is taking a 9-ish month break from drinking (for a very good reason), so we’re not exactly going bar hopping right now. In fairness, I have visited a few good bars in recent months and just haven’t gotten around to writing them up for the blog. The bar stuff was always going to be a secondary focus, but when I find a place with a good beer selection I’ll try to keep passing the info along. On Friday I wanted to head over to the new Craft Beer Cellar-Newtonville location (NOW OPEN) and my wife had an errand to run in that area so we turned it into a date night and went out to dinner at Brewer’s Coalition. This is not out first trip to the Newtonville restaurant, but every time we come we ask ourselves why it’s been so long since our last visit. Considering how often I swing by CBC to stock up on beer to review for the blog I imagine we’ll be making more stops to Brewer’s Coalition as well. Brewer’s Coalition is located at 344 Walnut St. in Newtonville, right down the street from Craft Beer Cellar. The restaurant occupies a large open space with a rectangular bar in the back and a selection of seating throughout. The menu is focused on comfort food and traditional pub fare with a range of influences from Tex-Mex to New England seafood to BBQ. They clearly take pride in their menu, everything is fresh and well-prepared. The prices are also very reasonable, especially when you consider the quality and portions. While the food is solid this is a beer blog and my focus is on their beer menu. Brewer’s Coalition has 20 beers on tap along with a selection of cans and bottles. While the can/bottle list features some macro beer, the tap list is almost completely dedicated to craft selections. 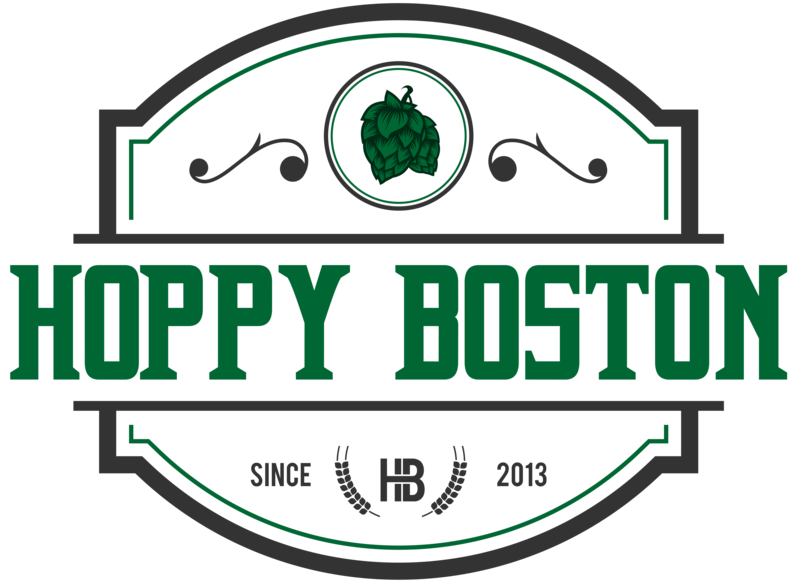 There is a variety of local selections including beers from Clown Shoes, Slumbrew, Wormtown, Jack’s Abby, Maine Beer Company, and Hidden Cove. There are also a number of national favorites including Ballast Point, Lagunitas, Left Hand and Sierra Nevada. The selection of styles will satisfy the whole range of drinkers, with hop-bomb IPAs, malty stouts and expressive Belgian styles. One great feature is their Beer Browser, a flight of four 5 oz. pours of any of their draft selections for $10. I would love to see more bars do this, it’s great to be able to try a variety of beers without getting hammered. 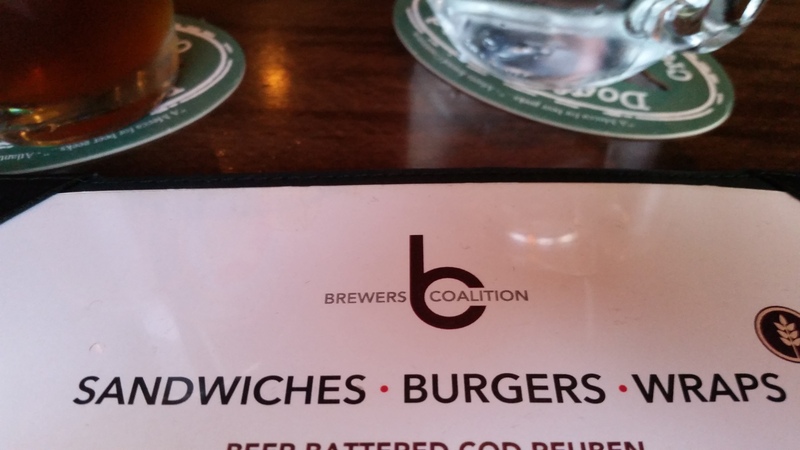 In summary Brewer’s Coalition is exactly what you’d like in a neighborhood hangout, quality food and a great selection of tasty beer. Check it out the next time you are in Newtonville!